Professional Mobile Eco Steam Valeting & Detailing based in Purley Surrey & covering surrounding areas. 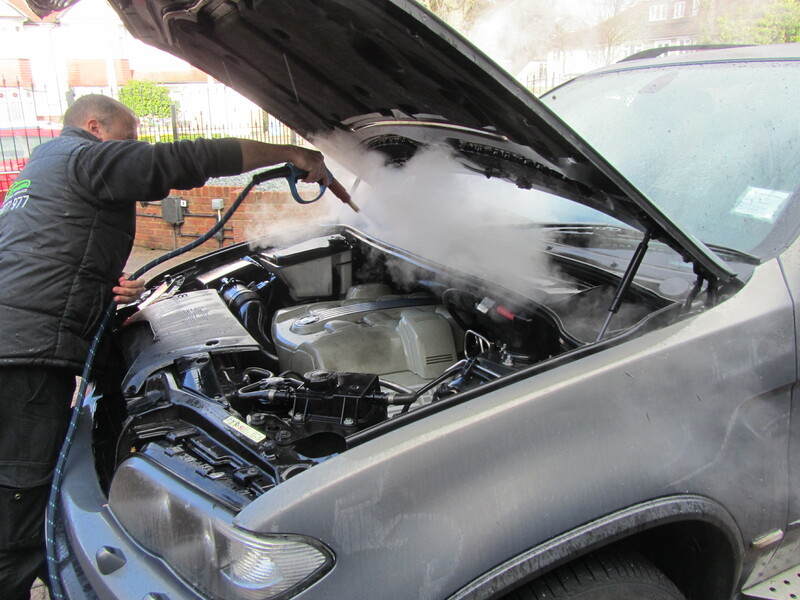 Eco Steam is a professional mobile valeting & detailing service providing high quality eco steam car valeting in surrey. I use the latest steam technology from Optimer combined with conventional valeting methods to provide my customers with a showroom finish every time. 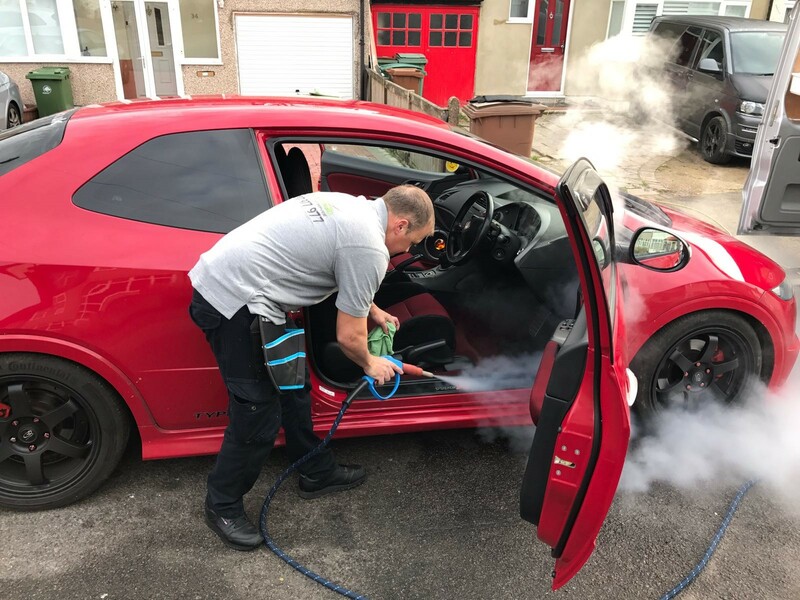 Using the power of steam with it’s sanitising and deodorising properties allows me to lift dirt and grime that has settled into the smallest of crevices on both the interior and exterior of your vehicle. As the owner of Eco Steam I personally guarantee that customers receive the best service possible. 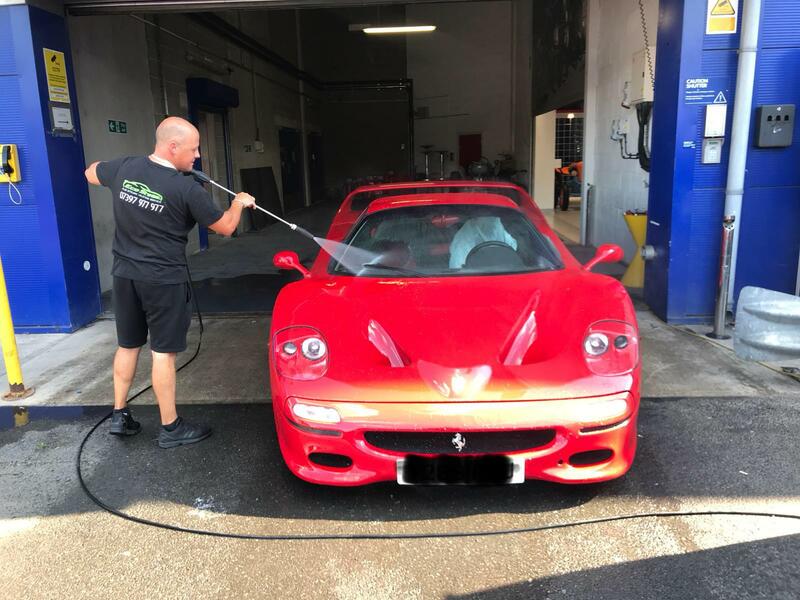 Full training and certification by Optimer Steam and Autoglym on the use of their equipment, products and methods ensures a professional finish to your vehicle. 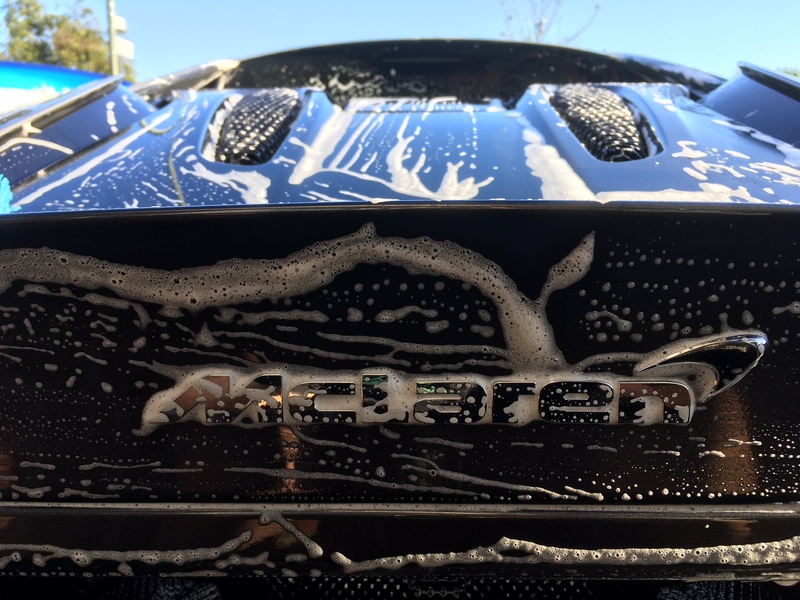 Is your vehicle in need of a clean? Then get in touch today and see how I can make your car look as good a new! Visit our prices page to see our unique mix and match packages available or call me today on 07397 977 977 to book your car valeting surrey. Visit our Facebook page or Instagram page, where you can see some of our recent work we have completed and see for yourself just how good of a job we do! © 2018 Ecosteam. All Rights Reserved. I consent to EcoSteam collecting my details through this form.